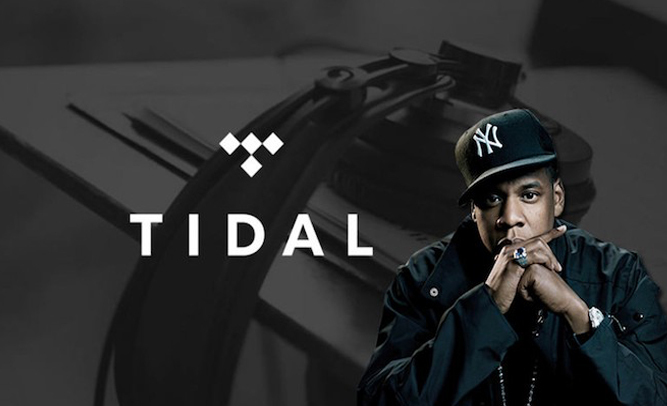 New music service, Tidal, has prided itself as being the first artist owned music streaming service. Sean “Jay-Z” Carter is the most prominent name on the list of owners, and reportedly the man who brought the service to popularity amongst other performers. The goal of the service is to make more money for Jay-Z and his brand. Other names signed on as owners include Carter’s wife Beyonce, Rihanna, Kanye West and Madonna. And although their goals differ slightly from Carter’s, they’re all in it for a similar reason. “I want to make money for Kanye West,” West is quoted as saying. “I intend to make more millions for my brand,” Rihanna stated. “Madonna needs more money. Madonna will get more money,” said Madonna. 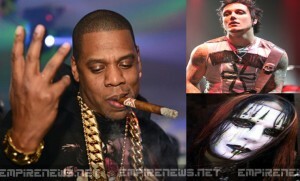 Fans of the artists have announced that they are ready and willing to give their money to their favorite celebrities. But cynics are criticizing Carter and company, saying that there are already enough ways to give them money, and Tidal will only detract from the integrity of those mediums. 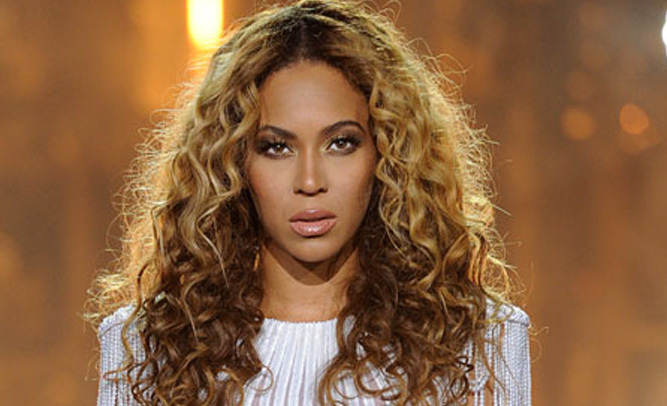 Fans of Beyonce were over the moon when, in December 2013, she released her surprise self-titled album. It went on to garner critical acclaim, with singles like “Drunk In Love” and “Flawless” considered among her best. Early this morning, in collaboration with husband Sean “Jay-Z” Carter, Queen B suddenly dropped her latest release, “Bedtime With Blue.” It’s an experimental album that’s set to turn the music world on its head. The implications of this is that Blue Ivy is credited on every composition. 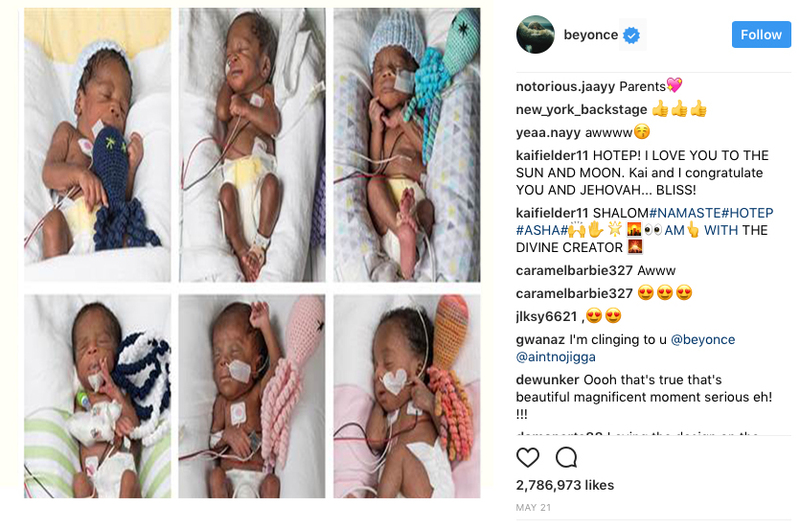 Already in 2012, the then 2-day-old’s cries were featured on Jay-Z’s hit, Glory, making her the youngest person ever to appear on a Billboard chart. Critics suggest that the popstar couple are attempting with this album to shoot their daughter to early stardom, accusations which Beyonce’s publicity team have swiftly denied. The pair, who have for years kept their relationship and their daughter from the public eye, released a joint statement explaining their shift. Last May the entertainment industry was rocked by Solange Knowles’ now infamous elevator attack on hip-hop icon Shawn Carter, known by fans by his stage name Jay Z. Knowles, the sister of tremendously popular and highly respected R&B singer and Carter’s spouse, Beyoncé Knowles-Carter, was caught via security camera footage attacking Jay-Z in an elevator at a Met Gala after-party. Surveillance video footage showed Solange, also an R&B singer, yelling at Carter and wildly attacking him physically as she punched and kicked at him. The video made its way to public eye thanks to celebrity gossip website TMZ, and it immediately went viral. In the months since the incident, no reason has ever been clearly given on why Jay Z’s sister-in-law went to the extreme to attack him in front of Beyoncé and a security guard. 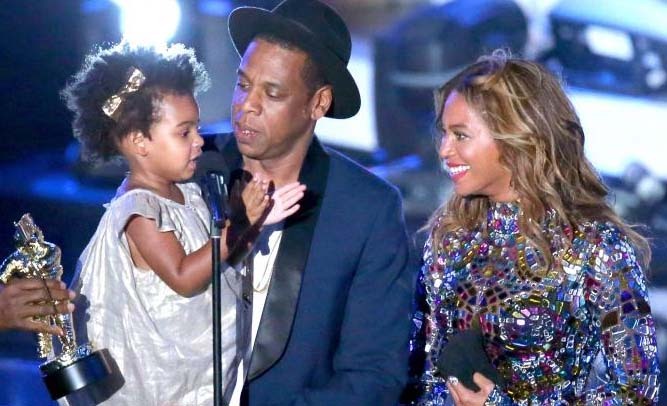 This past weekend at the MTV Video Music Awards, Jay-Z and daughter Blue Ivy were seated in separate sections as Beyoncé performed at the event. Despite the family of three gathering on stage after an emotional performance by Beyoncé, the fact that Solange was seated so far away from the family raised speculation even more. Yesterday Solange decided to come clean and tell the world why the incident occurred, and why she wants nothing to do with Jay-Z. Solange says that she wishes that Beyoncé had never married Jay-Z, and she expected the worst right from the beginning. 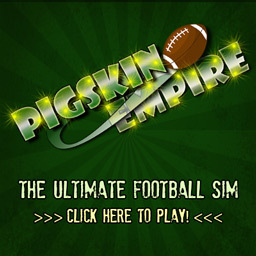 The allegations are sure to create quite a wild stir in the wild world of American entertainment and its publications. Attempts to contact the management of Oprah Winfrey, who is 60-years-old and one of the richest women in the world, went unacknowledged. However, a call to the office of Jay Z’s Roc-A-Fella Entertainment was replied to in a voice message from Carter himself, where he simply said, “I got 99 problems but Oprah ain’t one.” No further comment was given. Beyoncé has not spoken about her sisters allegations, except to say that Jay-Z definitely liked it, and the ring he put on it isn’t going anywhere. 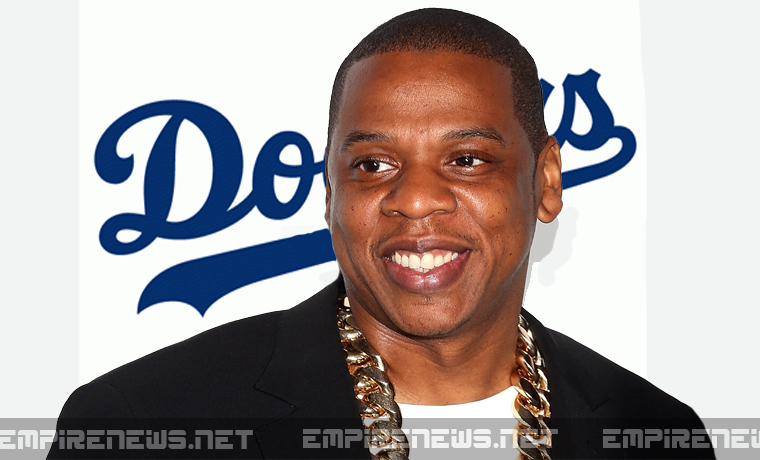 He has sold over 75 million records, won 17 Grammy Awards, he is a certified agent in Major League Baseball and the National Football League, operates Roc Nation Music Group, owns a clothing line and is married to the one and only Beyonce. His net-worth is believed to be somewhere in the $500 million dollar range. So what exactly can Jay-Z do that he has never done? Whatever he wants. Sunday afternoon in a brief press release by his newly acquired publicist, Shannon Pryor, it was announced that Jay-Z has been collaborating with rockers such as guitarist Synyster Gates (Avenged Sevenfold) and drummer Joey Jordison (ex-Slipknot, Scar The Martyr, Murderdolls) and the trio will release an album in early 2015. During Friday’s briefing in Manhattan, Pryor announced that Jay-Z was extremely excited about the project and described the upcoming album by saying “Extreme metal with an aggressive flow”. The album, not yet titled, will also feature various rockers such as Deftones vocalist Chino Moreno, Tool vocalist Maynard James Keenan, and…wait for it… the one and only Ozzy Osbourne. The album will be produced by iconic music producer Rick Rubin who has worked with Jay-Z in the past on several occasions, while also producing ground-breaking efforts by the Beastie Boys, Slayer, Johnny Cash, Slipknot, Eminem, and even Adele. Fans have taken to the internet by storm, Tweeting and posting about this intriguing mashup. A game changing hip-hop artist working with heavy metal icons on a not-necessarily-generic-rap-metal effort. One thing we do know, is when Jay-Z does something, he does it big. Love him or hate him, the man has power and major influence in today’s modern American and International music culture. Even if the people do not love the music and strange new vocal approach by Jay-Z, one thing is certain, and that is the project will sell, and it will sell big. Seemingly a win/win situation for all involved. So far, everyone involved has been tight-lipped on a release date, but inside sources are saying the album could be released as soon as October.